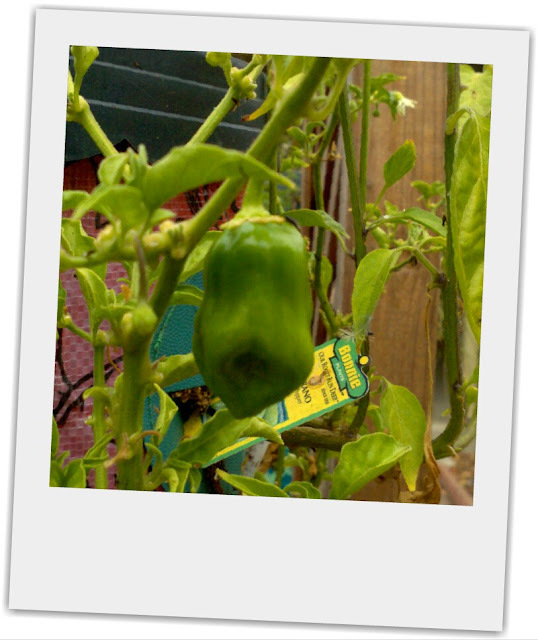 The sun and heat of the summer has been wonderful for our garden this year. 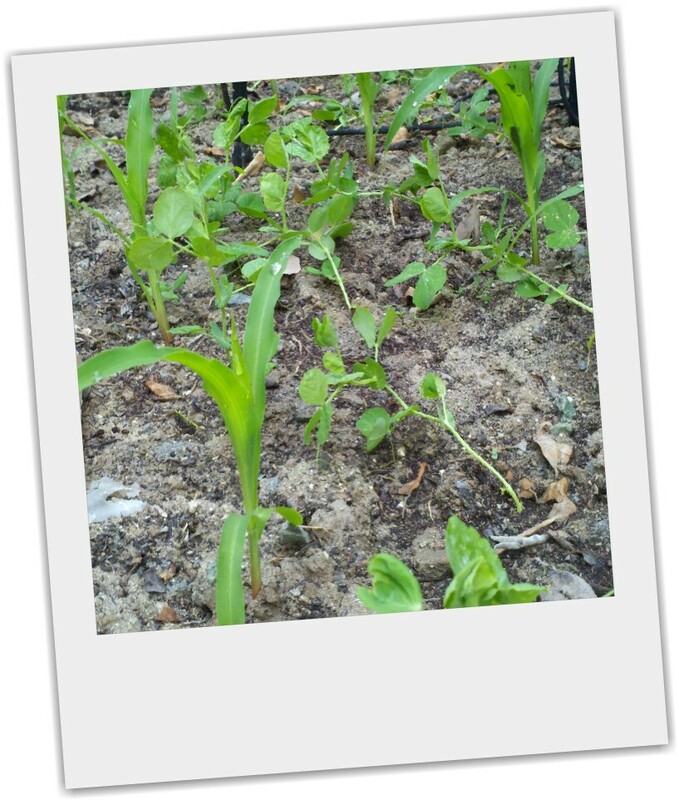 We just started our second planting of corn and peas - peas are already showing the signs of the first flowers and corn is likely to be producing mid to late September... we are indeed lucky to live in such a lovely climate! 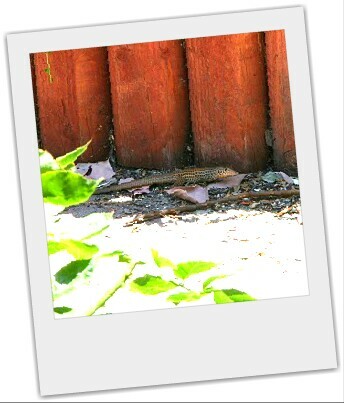 And suddenly, we've got tons of these little guys! 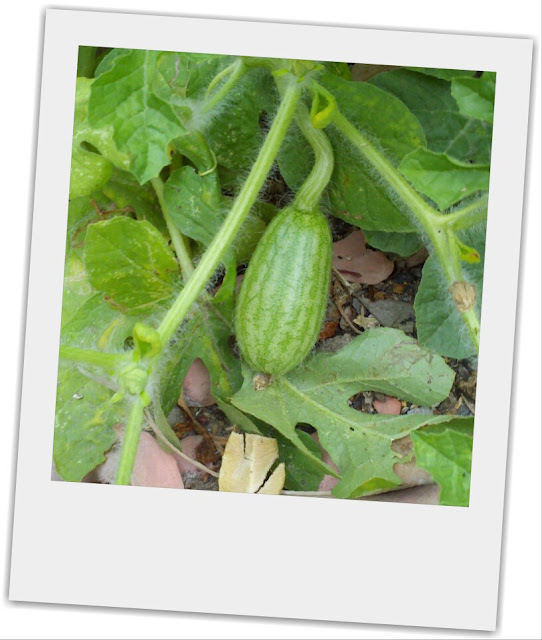 Who knows - we may end up with a bumer crop of watermelon! 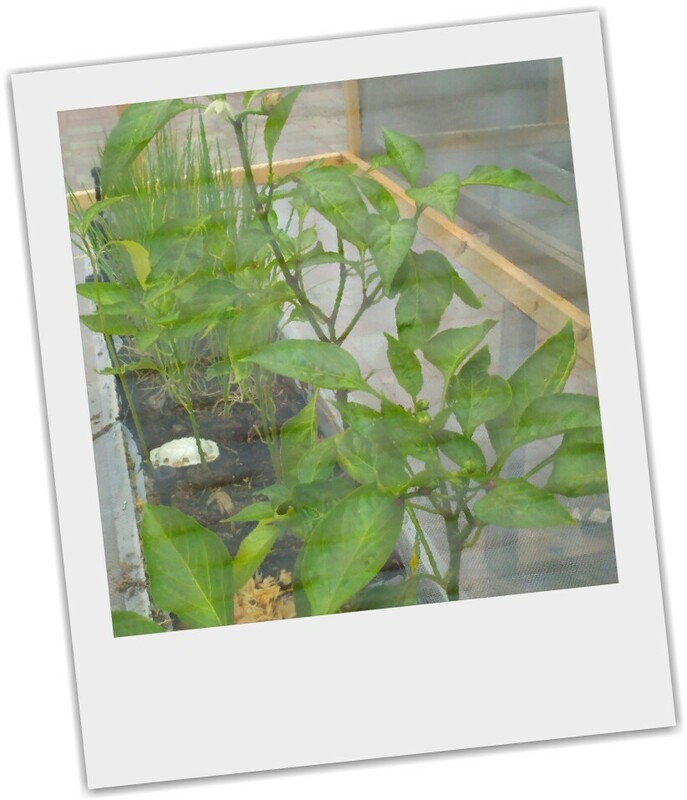 The hot pepper plants don't look very good, but they keep pumping out hot tasty peppers so I won't complain. Habaneros are getting ready to ripen! Yum! 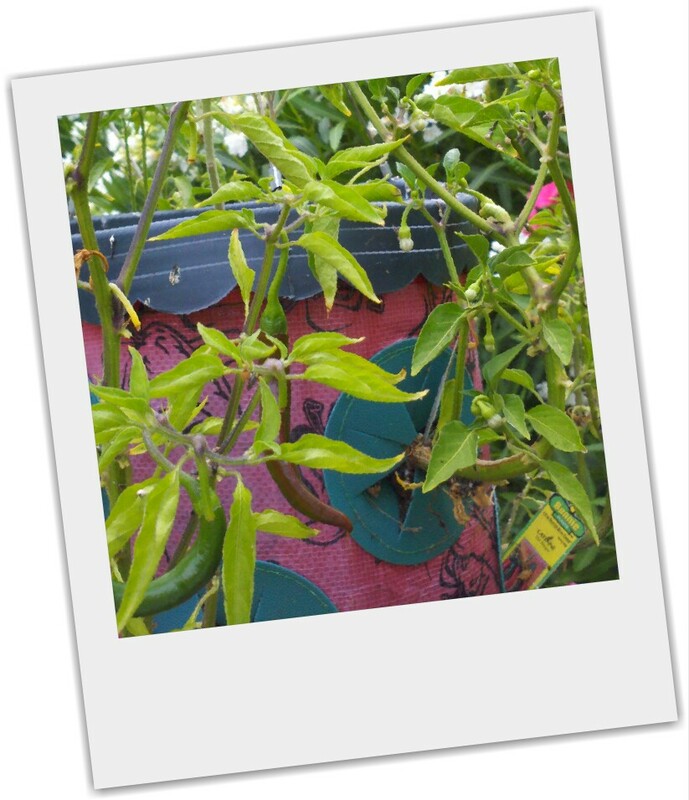 And our great success story - sweet peppers in their own fancy screened in porches. They are flourishing! 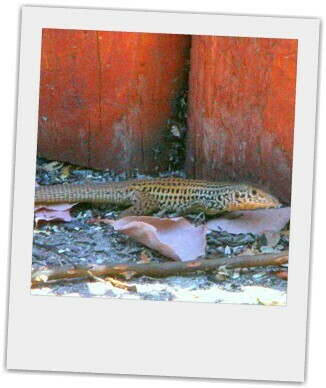 I'd be remiss if I didn't introduce this most recent visitor to our garden - I believe he's aSan Diego Alligator Lizard!